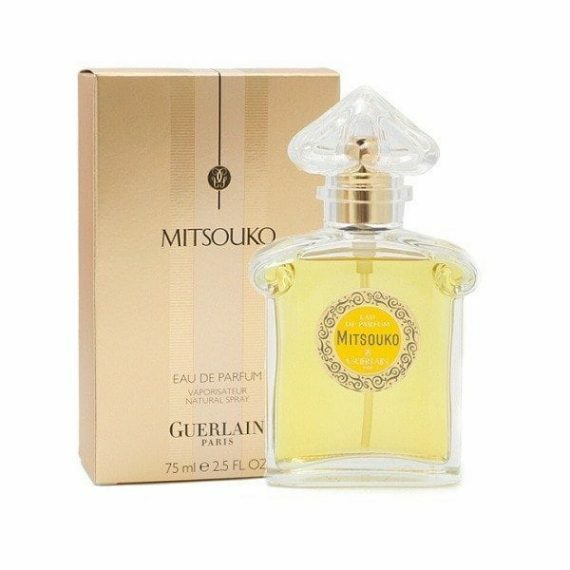 Guerlain Mitsouko Eau de Parfum was created by Jacques Guerlain in 1919 inspired by the heroine of Claude Farrere’s novel ‘La bataille’, a story of an impossible love between Mitsouko, the wife of Japanese Admiral Togo, and a British officer. 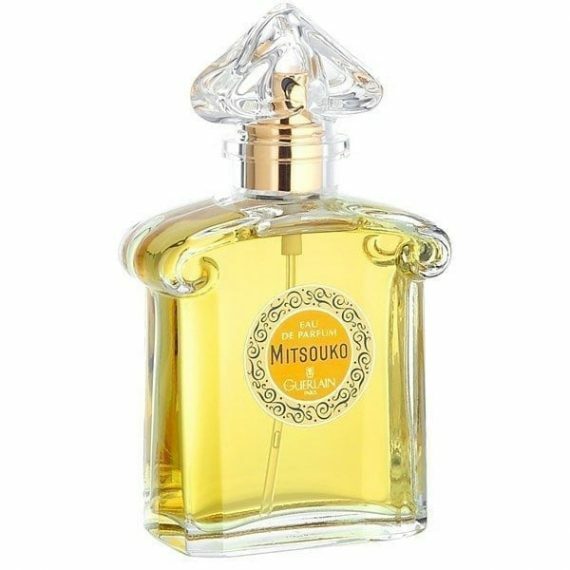 A masterpiece of balance, this mysterious perfume contains top notes of rose, bergamot, jasmine and citrus, heart notes of ylang-ylang, jasmine, peach, lilac and base notes of oakmoss, vetiver, cinnamon, amber and spices contained within a bottle that has celebrated it’s 160 year anniversary! A long lasting fragrance that is available as Parfum, EDP, EDT, a refillable spray and as a 200ml body lotion. 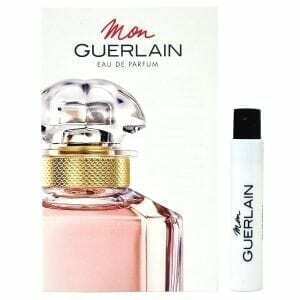 Been buying this for my wife for years and it is still the best perfume around.